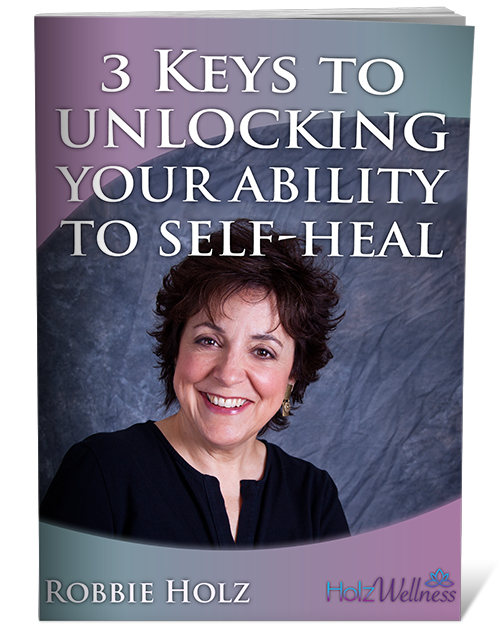 What I've learned about healing you can learn, too, if you're willing. 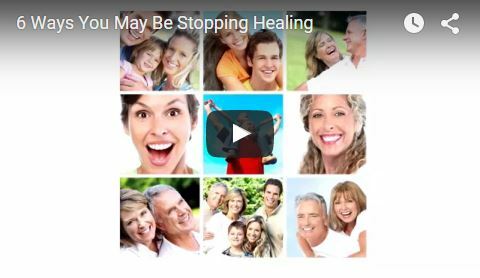 The healing was not done through modern medicine, with wonder drugs and technologies. No. For me the healing began on the other side of the world, in the Australian Outback. With ways that are as ancient as the human race itself. The trip to the Outback began with a single step -- a step I took on my way to yet another business meeting. A step when my left foot didn't lift properly. I noticed that I was dragging it a little as I walked. For most people, this would have been clear warning that something was wrong. But my life had enough problems. I must have strained a muscle, I told myself. The next day my foot was normal, and I forgot about it. Secrets of Aboriginal Healing, by Bear & Company Publishers, is available at Amazon.com or bn.com as a soft cover for $15 and an eBook for $9.99. Find out what others are saying about Secrets of Aboriginal Healing. 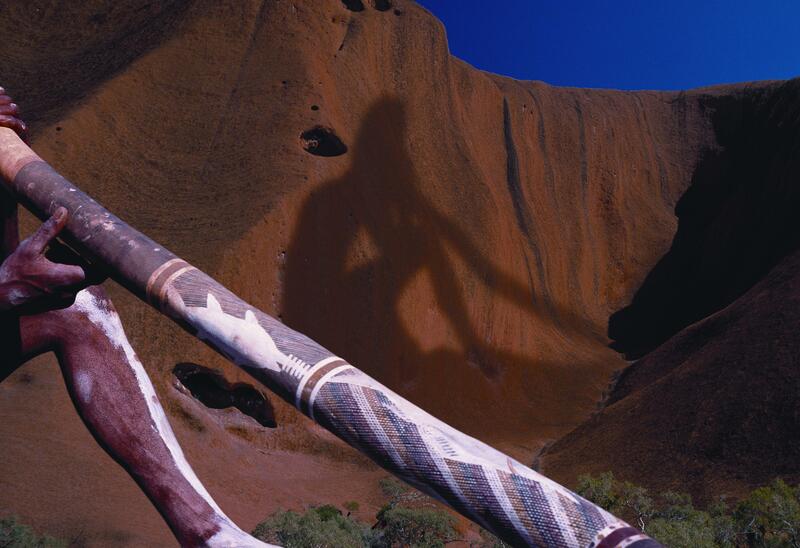 Awaken your powerful inner healer with our popular online course "Use Aboriginal Secrets for Self-Healing." Available now! The award-winning sequel, Aboriginal Secrets of Awakening: A Journey of Healing and Spirituality with a Remote Australian Tribe, continues the story of Dr. Gary Holz and introduces the inspiring story of his wife, Robbie, in a beautiful and heart-warming love story. Read an excerpt from the award-winning sequel Aboriginal Secrets of Awakening. 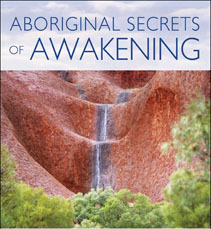 Order Aboriginal Secrets of Awakening today!